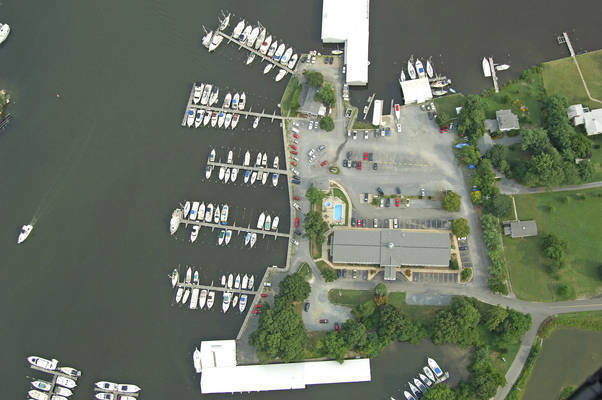 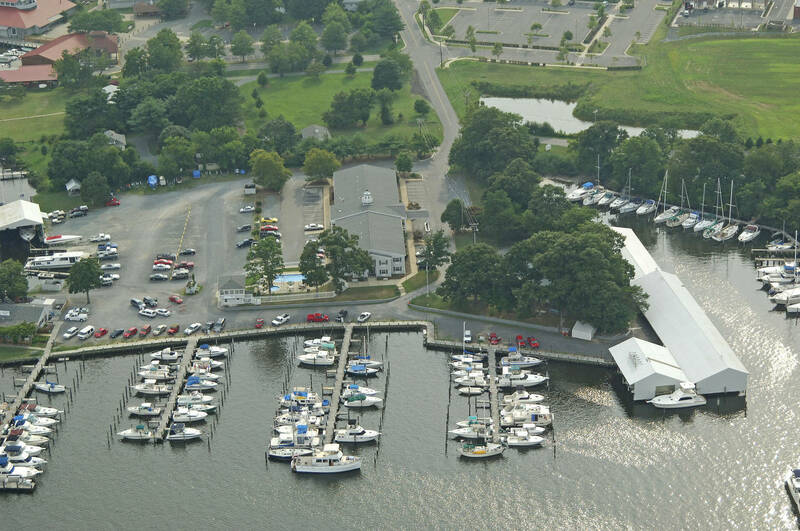 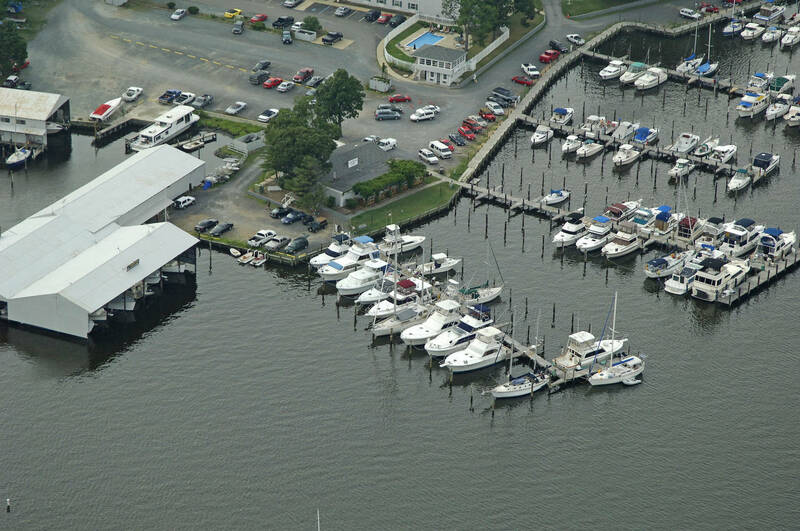 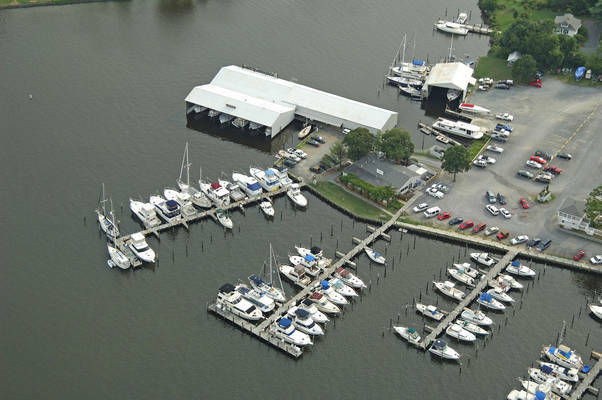 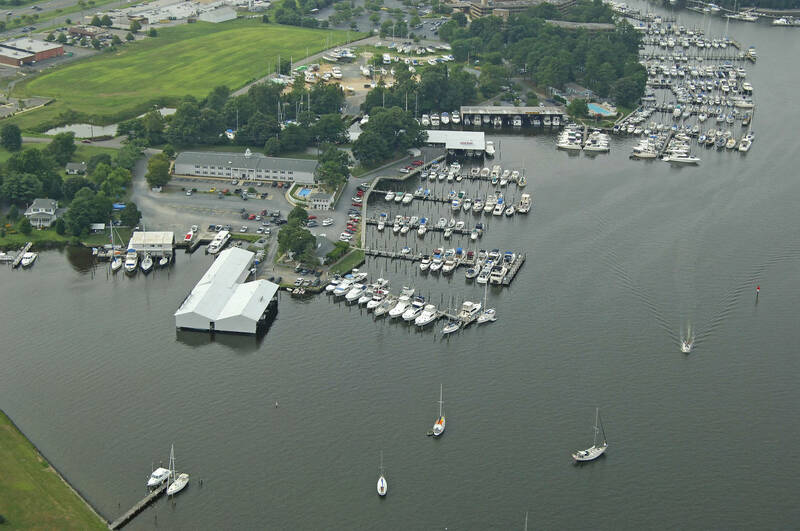 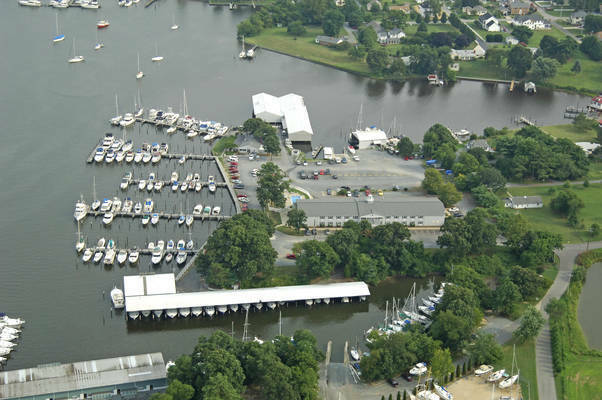 Marina and focused service hotel with onsite restaurant located on Back Creek with easy access to Patuxent River, Chesapeake Bay and Potomac Rivers. Short distance to Annapolis and Baltimore. 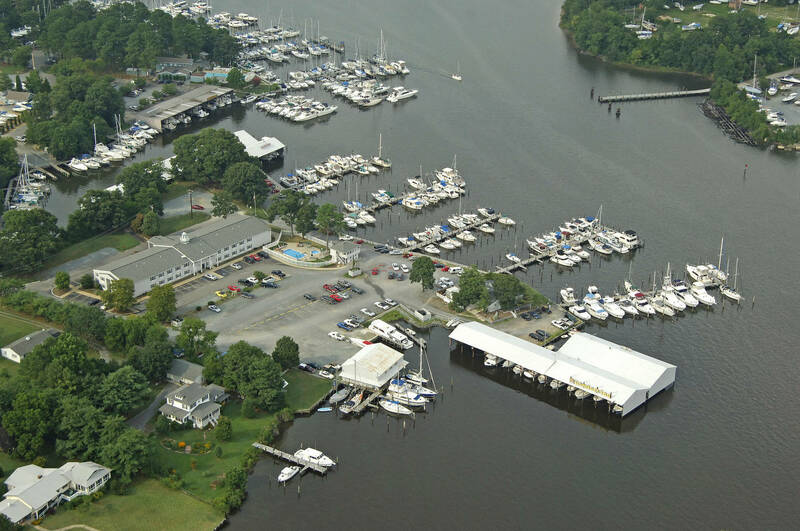 Within walking distance to many eateries, shopping, health care, the famous Tiki Bar, Calvert Marine Museum and so much more. Come and enjoy island life at Solomon's only marina and focused service hotel!